Will New 300GB Optical Discs Be Good For Businesses? 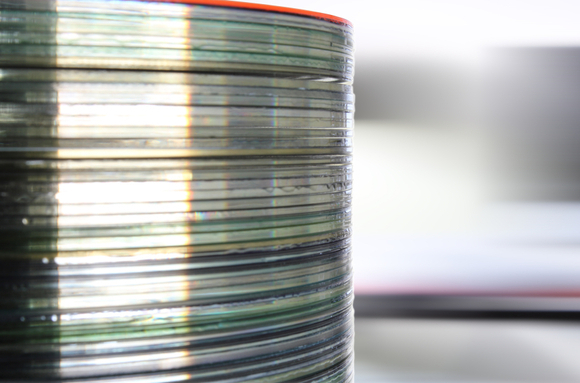 joint effort to develop a next-generation standard for optical discs. what value or impact will it have for your business? with the skyrocketing storage demands of newer technology. result in the overall amount of data expanding by 50 times by 2020.
for a business—or even a consumer—to have a terabyte or more of data. susceptible to damage or corruption from scratches. but it seems safe to say it won’t be optical discs.